Phone book advertising. 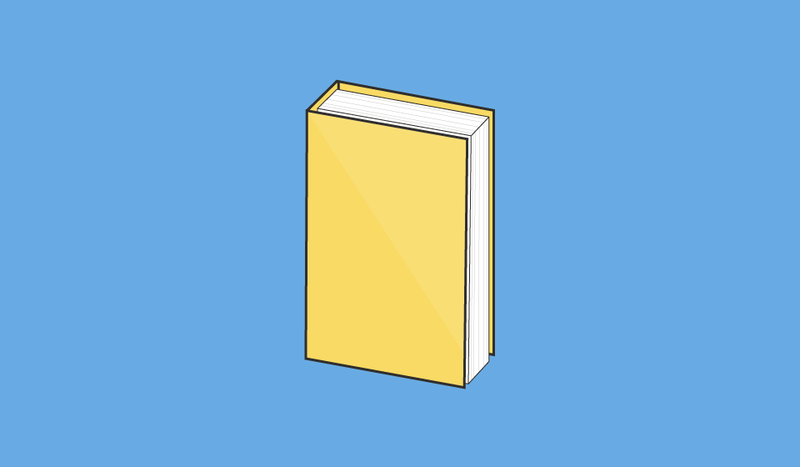 Is it worth it, or are the Yellow Pages dead? If you’ve been weighing the pros and cons of advertising your local business in the Yellow Pages, this article is for you! We’re going to take a look at the return you’ll get from phone book advertising as well as how it stacks up against digital marketing (local search marketing, specifically). Today, we’re going to look into some more research and show you how to determine the ROI of your phone book advertising to figure out if it’s worth it for your business. 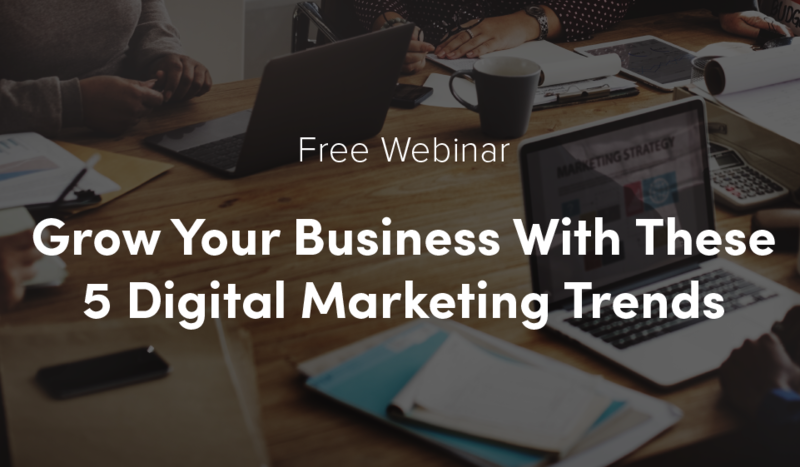 Don't forget to check out our free webinar! According to MSN, 70 percent of Americans don’t even open their phone books. Only 11 percent use the white pages. And, according to Brightlocal’s yearly survey, 97 percent of consumers have used the Internet to find local businesses in the last year. And display ads, on average, have a conversion rate of less than 1 percent. Just saying. We know that phone book advertising has its challenges. You have to commit to a year of advertising, and unless you ask every single person who calls you how they found you, there’s no way to track leads coming in from the phone book. With local search marketing, though, you can track how many people have viewed your listings and clicked to call or get directions. You can also monitor website traffic and much, much more. Not to brag or anything, but we have an analytics platform that comes equipped with interactive dashboards, Google My Business tracking and a place where you can manage and follow up with leads. Here's what our Product Development Manager, Mike Christie has to say about being able to track all your marketing efforts. "The phone call is important, but knowing how the customer got to the phone call is crucial for local businesses trying to determine which of their marketing efforts bring the most return." It looks like older demographics as well as people in rural areas are still using their phone books to find local businesses, but it’s unlikely you’ll find Generation X, Y or Z picking up anything but their phone to find your business. Here’s how to figure out how many phone calls you’d need from one phone book ad for you to break even. That’s right, we’re not even going for profit here. If your ad is $200 and your average sale is $30, and it takes 10 phone calls to make a sale, 200/30=6.6 and 6.6x10=~67 people. Obviously, these numbers are made up. You’ll have to do the math for yourself and figure out if it’s worth it for your business to advertise in the phone book. Ok, let’s wrap this up. If you are set on advertising your business in the Yellow Pages, even after reading these numbers, we can’t stop you. Still, you should give digital marketing a try and see which is more profitable for your business. I’m betting you’ll find digital marketing is easier to track and has greater returns. Give it a try. Keep an eye out for more of this! This post is the start of a series we’re doing that will compare the ROI and efficacy of various traditional and digital marketing methods to help you determine which is right for you each month. Next up will be reviews vs. word of mouth to help you figure out if online reputation management and review marketing can help your business or if you’re better off relying on word of mouth. Check back often for new posts! And, learn more about our local search marketing services here.